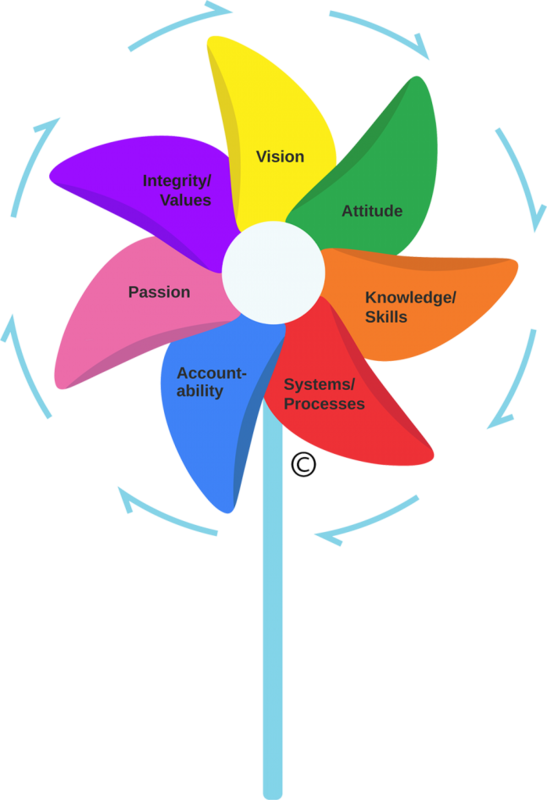 At Pinwheel Partners we believe that culture is the most important asset of any organization. 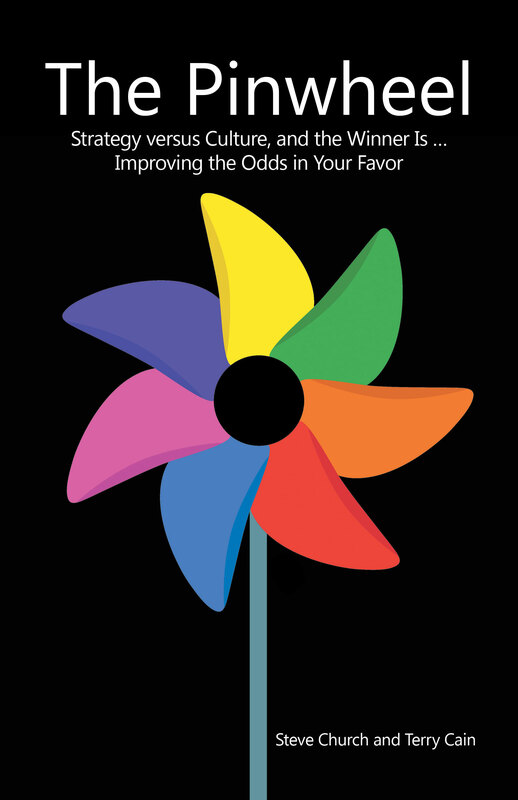 Pinwheel Partners helps organizations align strategic goals with company culture, significantly improving the likelihood of success. It is our belief that these seven components are required to build and sustain an industry-leading customer experience.